Toronto-based creative agency The Garden would like to introduce you to the all-new IZ – a company dedicated to the creation of sophisticated and functional clothing for people using wheelchairs, founded by renowned designer Izzy Camilleri. The company enlisted The Garden to help reframe and rebrand its business. Seeing the opportunity for IZ to have an even bigger positive impact beyond the world of fashion, The Garden proposed a shift to the company’s traditional retail business model with an initiative called Access10: with every product purchased, IZ will give 10 per cent of its total gross sales towards projects to increase accessibility. 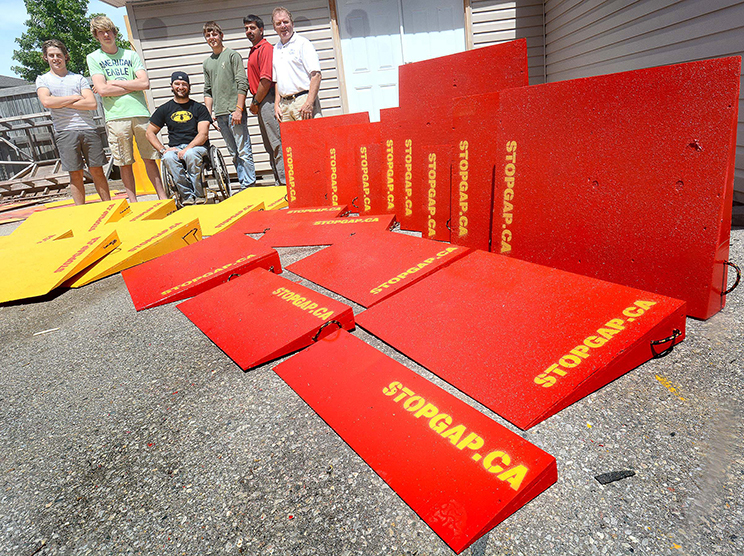 Through Access10, IZ partners with organizations such as Stop Gap to help mobilize teams to build brightly coloured ramps in communities across North America. 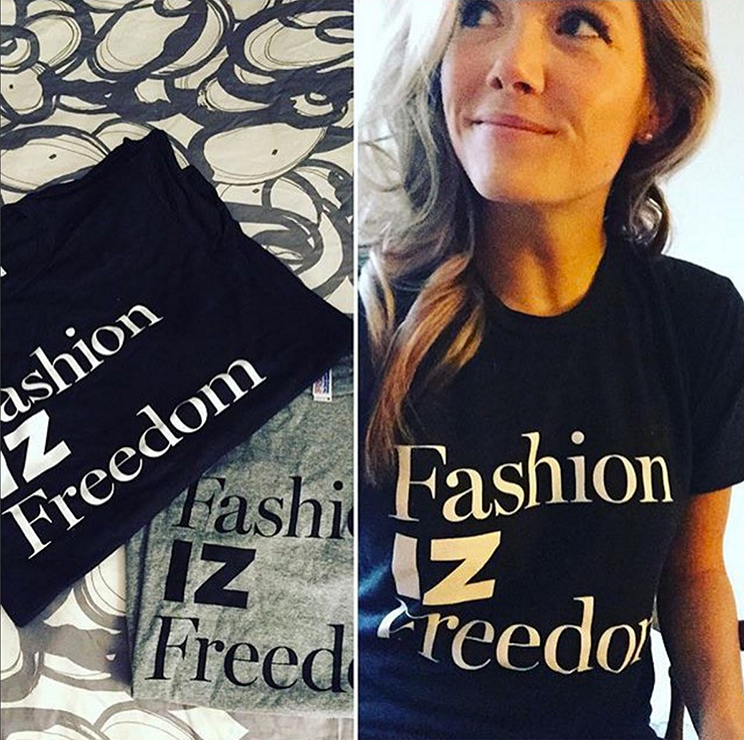 Headlining IZ’s brand relaunch is a new social media campaign called “Fashion IZ Freedom,” that utilizes the power of fashion to get the message out about the importance of making the world a more accessible place. 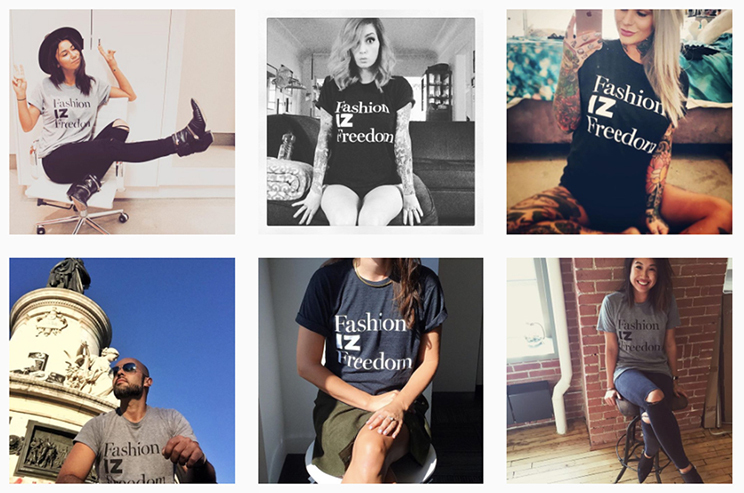 The campaign calls on people to order a special “Fashion IZ Freedom” t-shirt to raise awareness around accessibility issues. Once they receive the shirt, people are prompted with a card to “take a seat” for accessibility issues across North America by taking a seated selfie while wearing the shirt. They are then encouraged to share their pics with their social networks tagging @IZadaptive and #FashionIZFreedom. One hundred per cent of the proceeds from the t-shirt sales will go towards building ramps in communities across North America. The Garden also guided IZ through a complete strategic overhaul that also included an updated look and feel for the IZ brand. A new IZ logo and visual identity was designed that affected every consumer touch point including packaging, storefront, newsletters, company business cards, and the creation of a new e-commerce site [izcollection.com]. 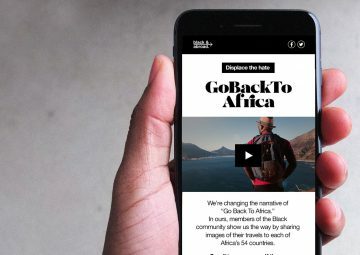 The Garden also helped IZ change the way it connects with customers, developing a new social and creative strategy for the brand to continue promoting itself and communicate with customers via Facebook, Twitter, Instagram and email. IZ also collaborated with The Garden on refreshing its product line so that it would be creatively and strategically consistent with the brand’s new mission, starting with its 2015 Fall/Winter collection. The Garden will continue to collaborate with IZ on its Summer 2016 collection. As one of Canada’s most celebrated fashion designers, Izzy Camilleri, has designed couture clothing that has been featured in Vogue and has dressed film industry A-listers like Angelina Jolie, David Bowie, Jennifer Lopez, and Meryl Streep. In 2004, came a turning point. A well-known journalist and wheelchair user contacted Izzy and asked her to design functional clothing that was also fashionable – something that certainly didn’t exist at the time. The experience inspired Izzy to create IZ’s first collection of style-savvy adaptable clothing created purposefully for a seated frame. 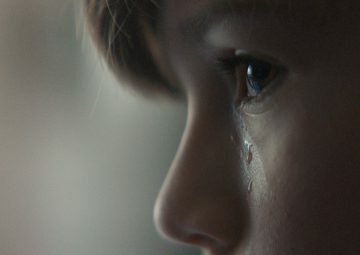 Visit izcollection.com to learn more.